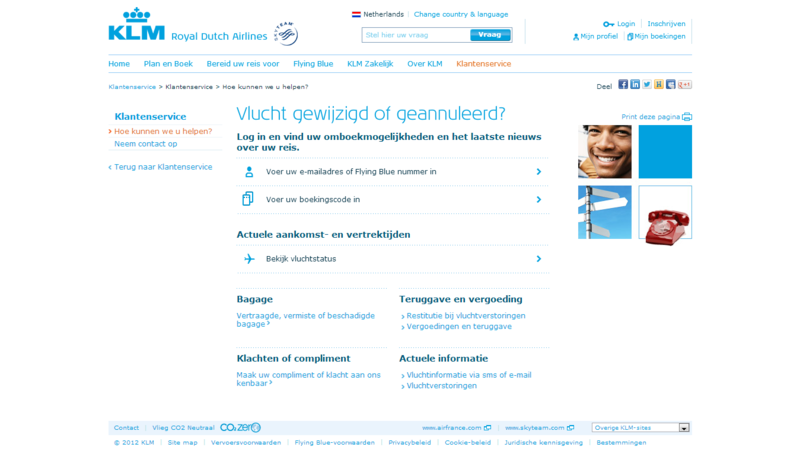 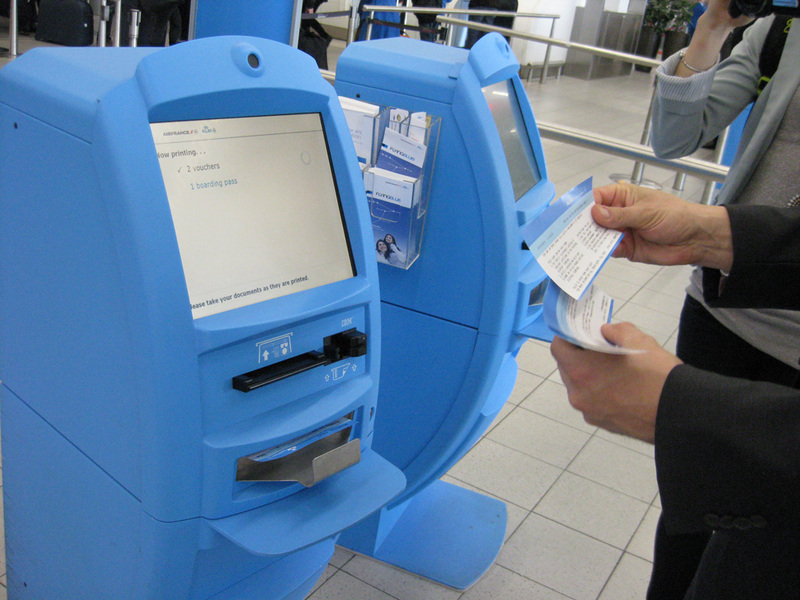 Repositioning of online service recovery service and content for KLM flights and baggage. 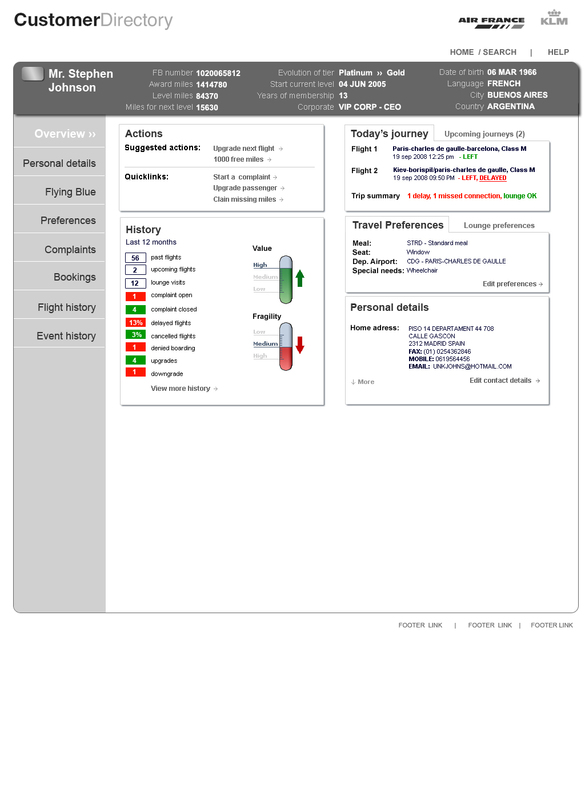 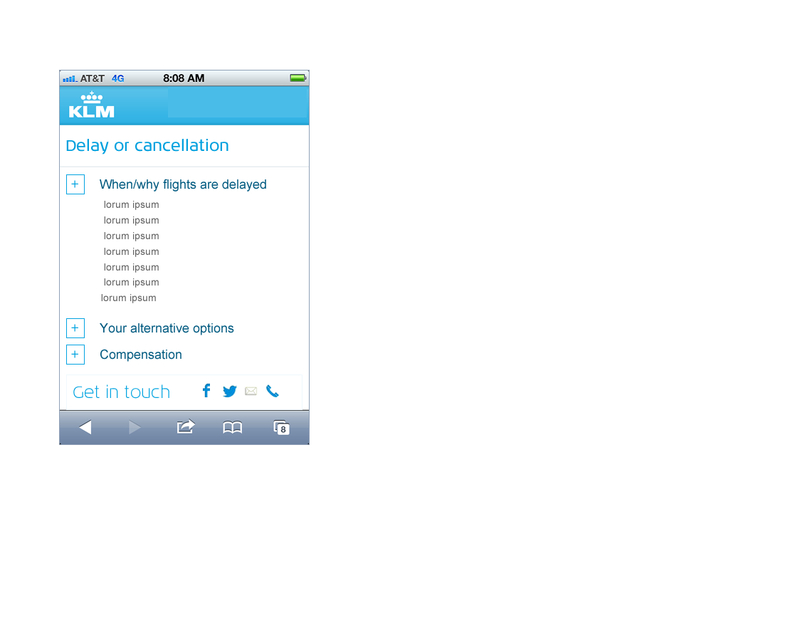 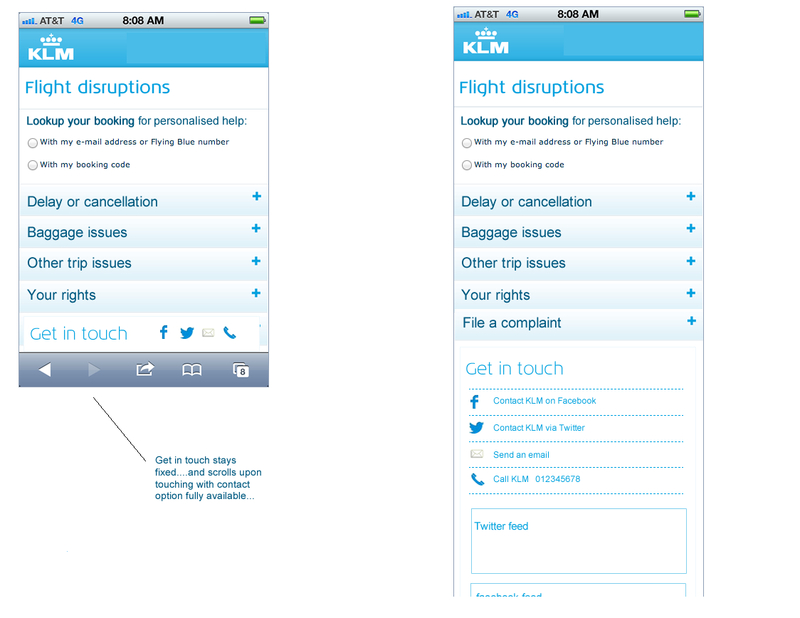 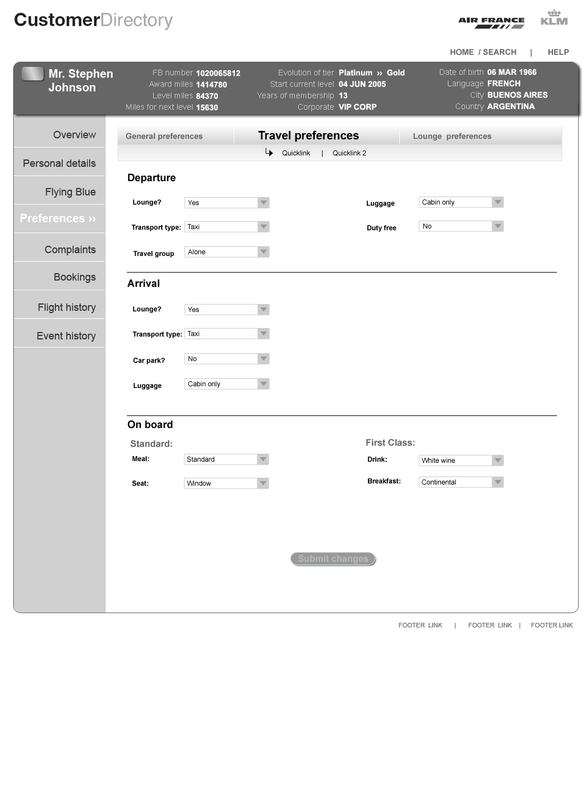 Designed the concept and interaction around flight issues for online and mobile. 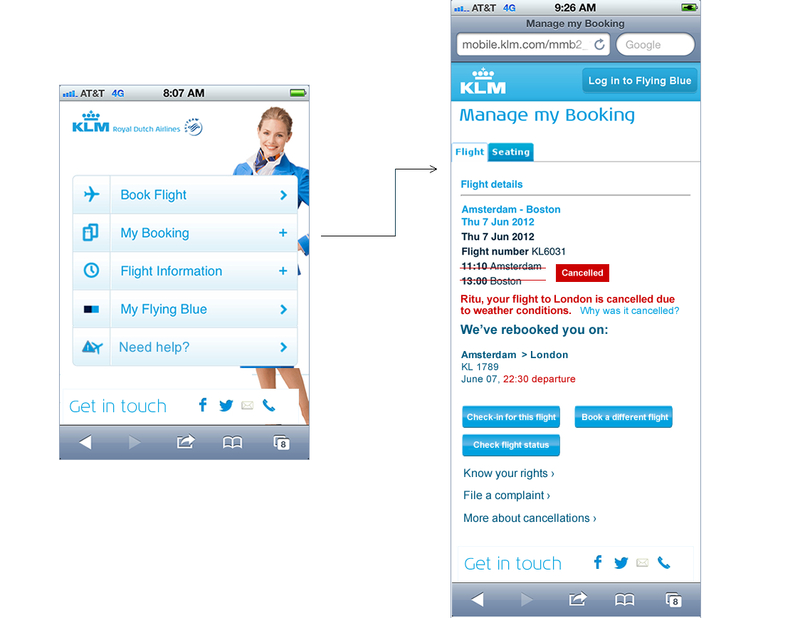 Concept was embraced throughout all customer touchpoints.